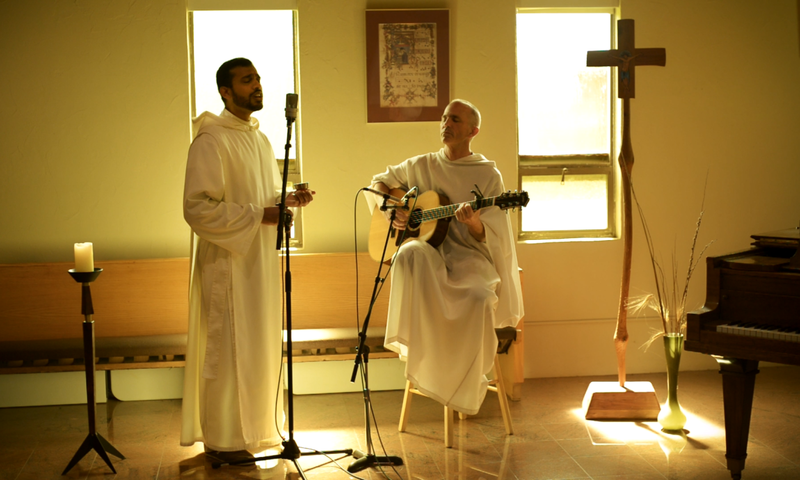 A musical offering for Easter 2014, of "Tantum Ergo", performed by Father Cyprian and Brother Cassian at New Camaldoli Hermitage in Big Sur, California. Mics: Neumann KM184's on guitar, Neumann TLM103 on vocal. Recorded into a Presonus Firestudio and Macbook Pro running Pro Tools.